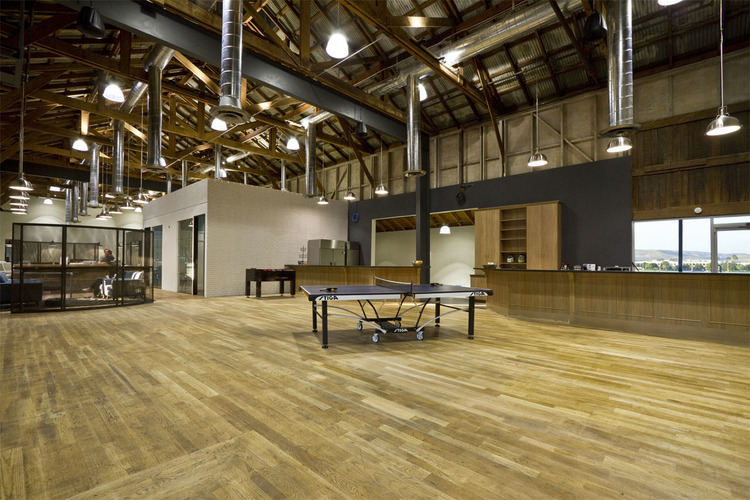 GKA Architects is Architect of Record with interior designer McDermott Associates for this adaptive reuse tenant improvement of an historic industrial building located in Irvine, CA. 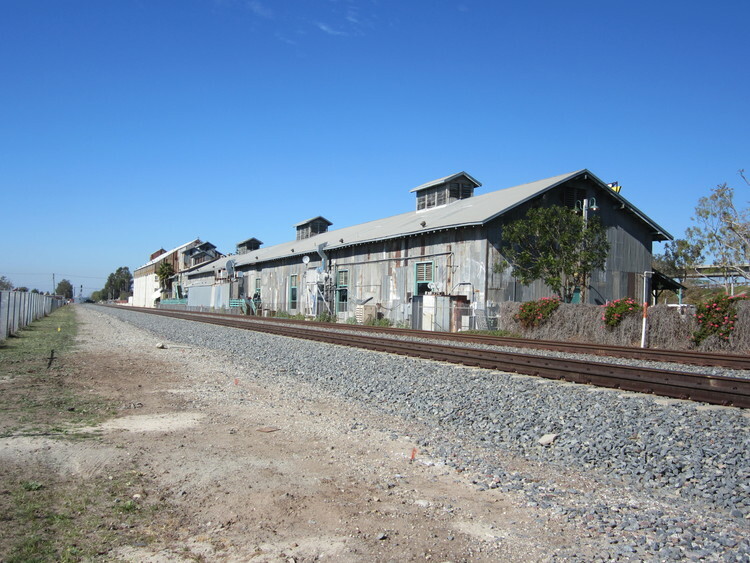 The building, a 28,000 sf heavy-timber framed former lima bean processing facility, was built in 1894 and is among the oldest extant industrial buildings in Southern California. In 1994 the building was converted into an an office and retail mixed use building within the larger "Old Town Irvine" historic district. 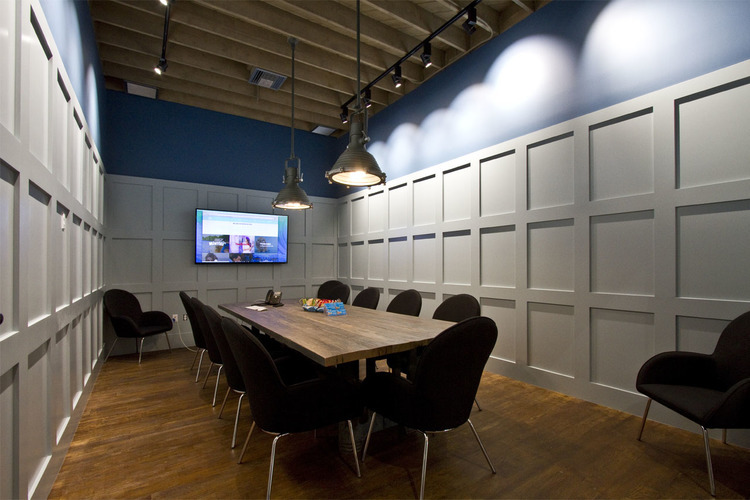 The project, completed in April of 2015, consists of a 11,000sf office for a digital marketing and advertising agency.